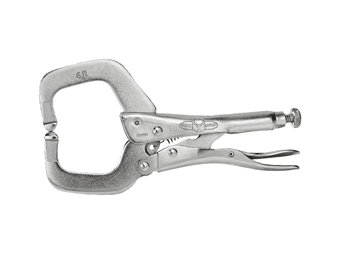 Nearly every technical discipline requires Clamps. 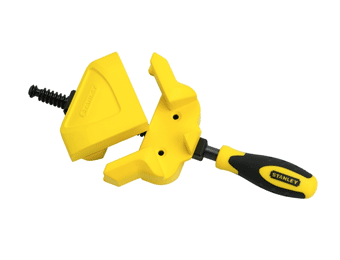 Carpenters looking to bond pieces together will clamp them in place. 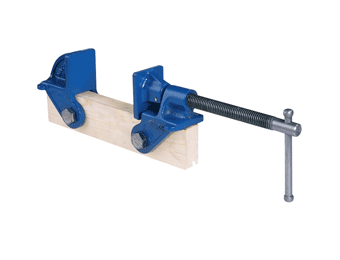 Sheet metal workers will clamp their joints firmly together before riveting. 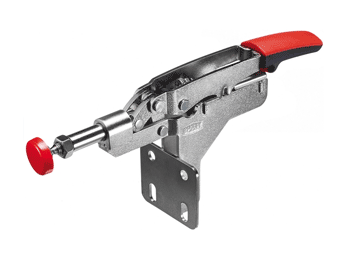 Fabricators will have special metal clamps that can stand up to hot welding work. 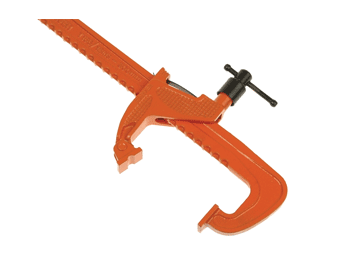 Even a set of inexpensive, plastic, general purpose clamps are great to have on standby. 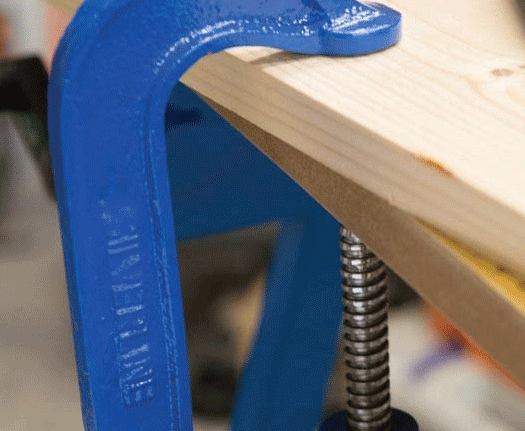 Whatever you do, you should have clamps of some kind in your toolbox. 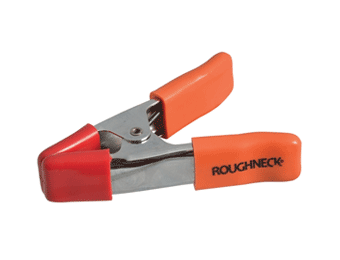 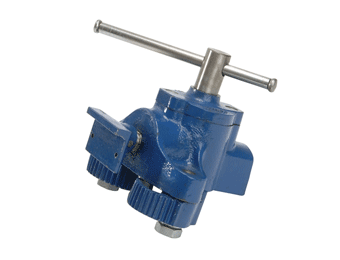 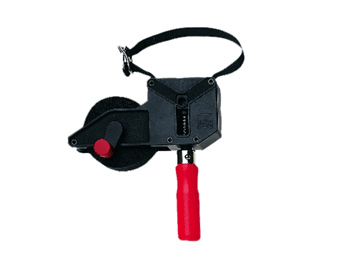 There are sure to be products from our great range of clamps that will suit your line of work. 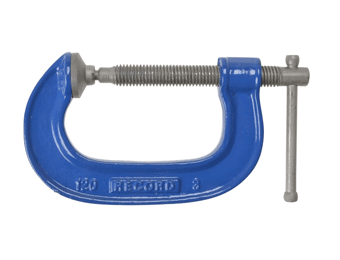 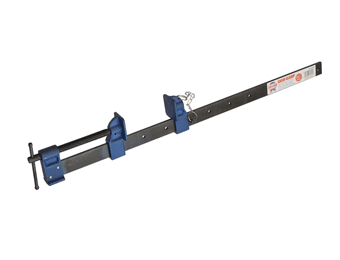 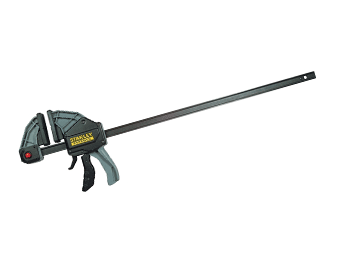 Browse through these products and you'll find the spring clamp, screw clamp or G-clamp that you need to get the job done.